There is currently a massive expansion of International Schools (IS) worldwide—over 8000, with over 4 million students. Ninety percent of them are exclusively English-medium. They are expensive, catering for the privileged. This book aims to strengthen English a second language (ESL) learners and their mother tongues in IS, and to increase the language awareness of all staff. Following a Foreword by Virginia Collier, Chapters 1 and 2 present the challenges in schools that are run much as schools in the UK or US. Failure to build on the cultural and linguistic diversity of students can lead to culture shock. 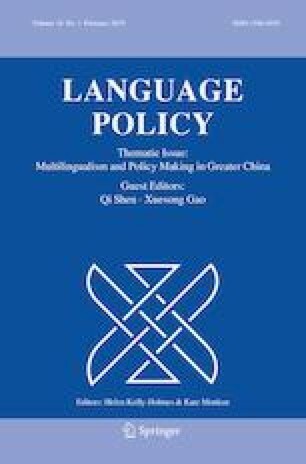 Empirical evidence from many countries exemplifies the widespread marginalisation of ESL staff, determined by managers who are generally monolingual and do not understand language issues. Nor do most parents. English-only policies ignore the real needs of over 50% of students, who are seen as deficient.